Perhaps you are a photographer, and you have been dreaming of getting an opportunity to do aerial photography, but it is not possible. Maybe because you perceive it as a costly task, or you don’t know how to do it. Aerial photography is a fantastic experience, and it results in great photos. However, there are some crucial aspects you have to consider to become a successful aerial photographer. 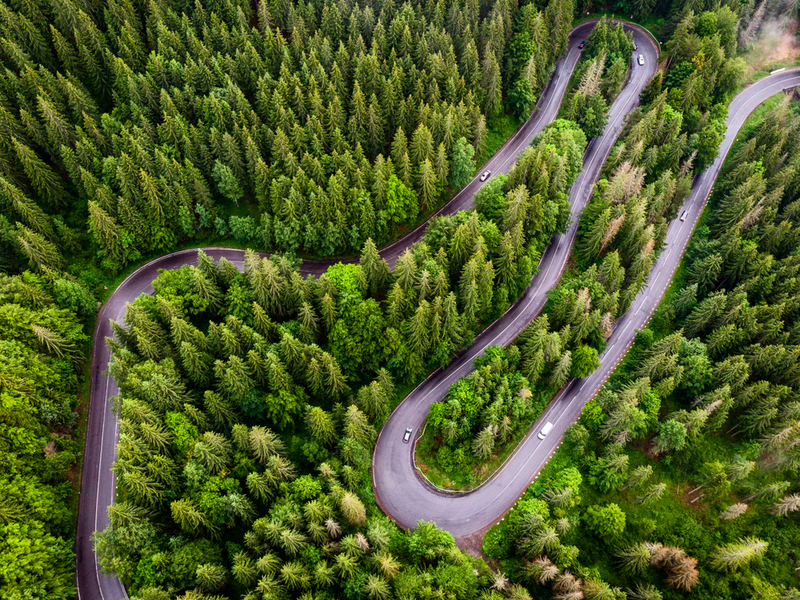 Below are six tips you should consider to ensure an incredible aerial photography. Flying platforms include drones, helicopters, rockets, balloons, kites, and parachutes. Having an unobstructed view of your aircraft is the only way you can capture incredible images. The priority to successful aerial photography is quality and sharpness. Therefore, your plane should allow you to have a clean open-air view. Your aerial photography aircraft should also be flexible (able to tilt in all directions) to enable you to get in a perfect position for a good shot. It should be able to support captures from all desired angles and lighting scenarios. For this reason, a drone would have been the most preferable for aerial photography because of various reasons. While drones have excellent flexibility, they also give you an unobstructed view of the ground below. They are also suitable for taking pictures and videos of places that are hard to reach. For the best advice about anything related to drones, you can visit Half Chrome Drones website. Wide angle lenses are the most preferred for aerial photography. Given its small field of view, it is beneficial in that it enables you to zoom into a specific subject. Wide angle lenses help you capture a wider area with a few shots. If you want to ensure quality images, having a zooming wide-angle lens is the best option for your aerial photography camera. Your aim as an aerial photographer is to ensure that your shots are clear, even in the fading light. It is crucial to provide that your aerial photography camera has a high ISO range while retaining high quality and little noise. There are instances where the body of the camera does not make a difference, but it is crucial to ensure that your camera boasts of an insane ISO range. Whether you are using your money, or you are paid to do a commercial shoot, you are spending a lot on your photography session. Therefore, you must ensure that the body of your camera is also up to the task. A good camera glass is less expensive, light, sharp, and has an enhanced vibration reduction. A quick camera lens is accommodating when capturing aerial images during low light exposures, especially at sunset. They help in obtaining high-quality images in diminishing lights with high shutter speed in moving and vibrating flying machines, especially when holding the camera with your hands. To capture clear photos in such a situation requires you to keep the ISO range as low as you can and use a fast lens. This aspect may seem obvious to some people, but it is essential to mention it. You must ensure the shutter speed of your camera is as fast as possible to provide your images do not get blurred. Not only because the aircraft vibrates, but also because it helps during low light exposures. You should ensure that your shutter speed is always above 1/500. It is also important to note that you should always hold your camera in the hands if your flight machine is vibrating to avoid blurry images. Timing is a critical factor for successful aerial photography. Imagine it is sunset, and you have limited time over your subject. You do not want to be scrambling your toolbox looking for a replacement lens or an extra battery. You want to have your camera on the target the whole time. Having an extra camera body ensures a smooth shooting session since it offers more convenience to the photographer in case of anything. Also, ensure that you carry additional lenses, lens cloths, SD cards, and batteries. Shooting and flying can be difficult for some people. But just having photos or videos is not fun anymore. Your pictures or footage need to stand out. Hopefully, the information in these aerial photography tips is enough to get you started with your aerial photography mission. Why then miss on this fun and you have all the tips to get you started!